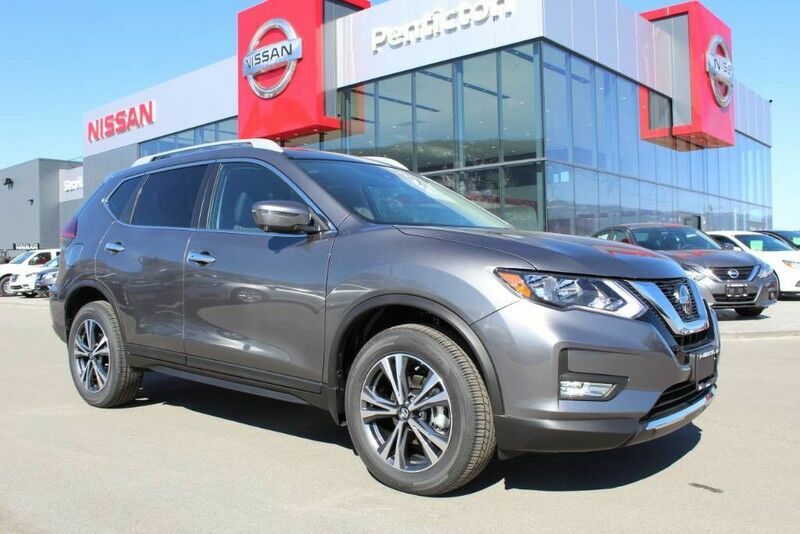 Contact Penticton Nissan today for information on dozens of vehicles like this 2019 Nissan Rogue AWD SV. Want more room? Want more style? This Nissan Rogue is the vehicle for you. Hit the gas pedal and put the engine power to all four wheels. With AWD, you'll have the greater performance right off the line, everytime you drive. The Nissan Rogue AWD SV will provide you with everything you have always wanted in a car -- Quality, Reliability, and Character. There is no reason why you shouldn't buy this Nissan Rogue AWD SV. It is incomparable for the price and quality.